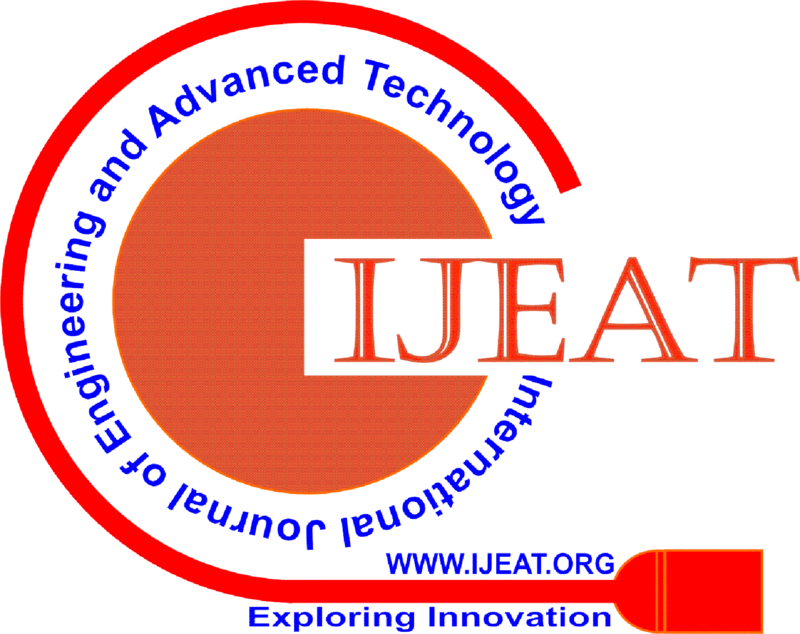 International Journal of Engineering & Advanced Technology (IJEAT) follows the Open Access model. The publication cost should be covered by the author’s institution or research funds. These Open Access charges replace subscription charges and allow the IJEAT to make the valuable published materials freely accessible to all interested online visitors, especially the researchers and young scholars from developing countries. IJEAT takes its duties of guardianship over all stages of publishing extremely seriously and we recognize our ethical and other responsibilities. IJEAT committed to ensuring that advertising, reprint or other commercial revenue has no impact or influence on editorial decisions. In addition, Editorial Board will assist in communications with other journals and/or publishers where this is useful to editors.